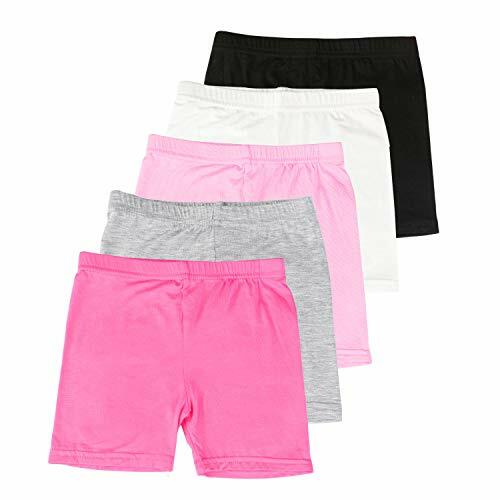 Comfy Material: Made of thin, lightweight and extra soft modal material with great stretchiness and breathability, hold up well to wash and wear, no easy to deform or color fade. Size: 4 different size available to fit girls from 2 to 7 year old. Please note girls of the same age might need different size, we suggest you refer to our size chart on image and choose the best fit.